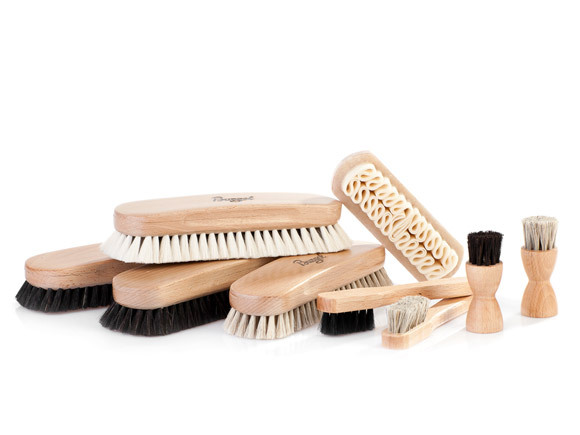 2 Dust Brushes: For proper pre-cleaning, these dust brushes from our Shoe Brush Kit are the ideal choice. 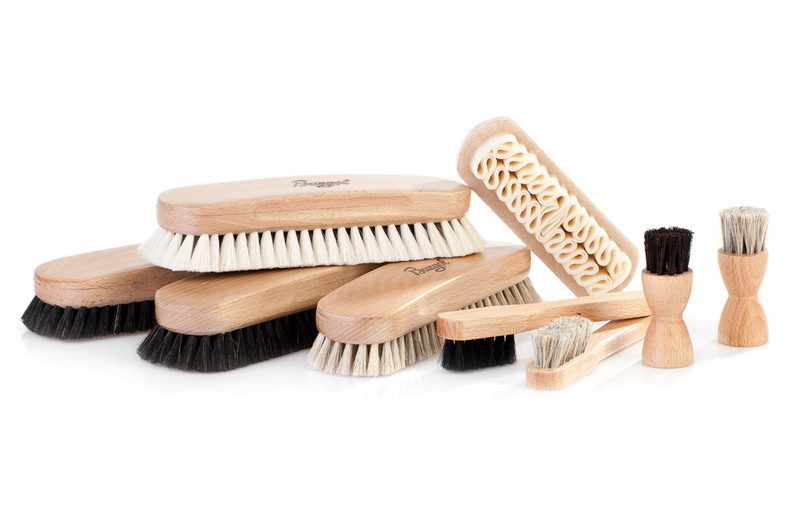 Whether you need to clean light or dark footwear, the extraordinary density of these horsehair brushes will remove dirt and other spots from the leather upper. The easy-grip body is crafted from German wood. 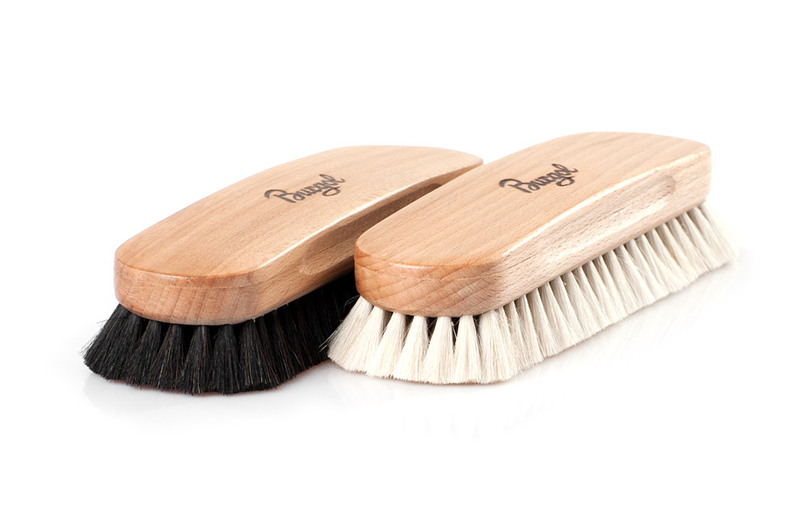 2 Polish Applicator Brushes: These horsehair brushes are perfect for applying shoe cream to the leather upper. They are especially good for rough surfaces, Brogueings or difficult to reach parts of the leather. Each brush boasts a beech wood handle. 2 Yak-Hair Brushes: After rubbing the shoe cream upon the leather upper, you will need a polish brush from our Shoe Brush Kit. 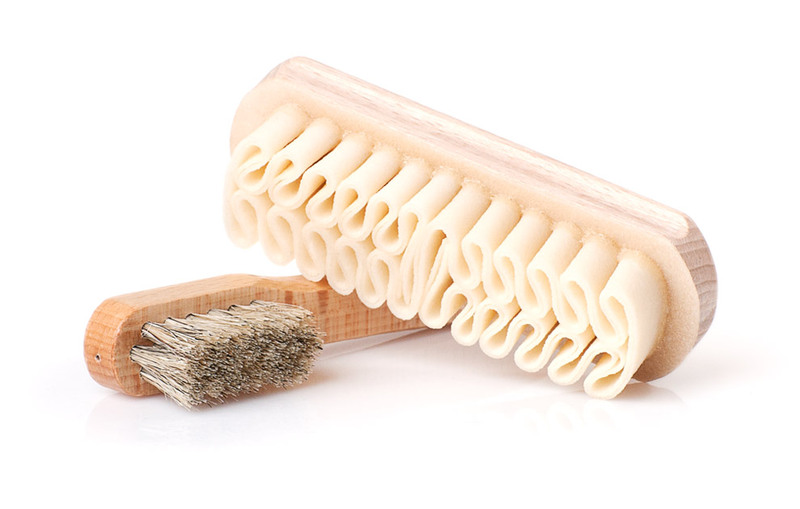 The bristles from the highland yak have the ideal length and density for a great polishing effect. 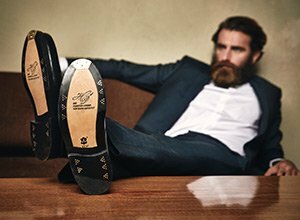 Traditional shoemakers everywhere swear by yak hair. 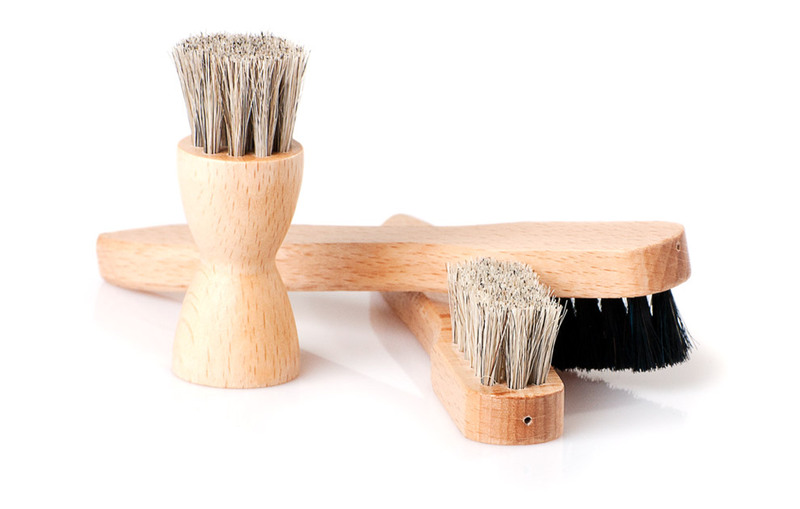 2 Welt Brushes: Our Premium Shoe Brush Kit boasts one light and one dark Welt Brush, made of finest horsehair. Both will remove the dirt between welt and vamp – an otherwise difficult-to-clean part – and get right inside the stitching. The wooden body fits perfectly in your hand and is made of beech wood. 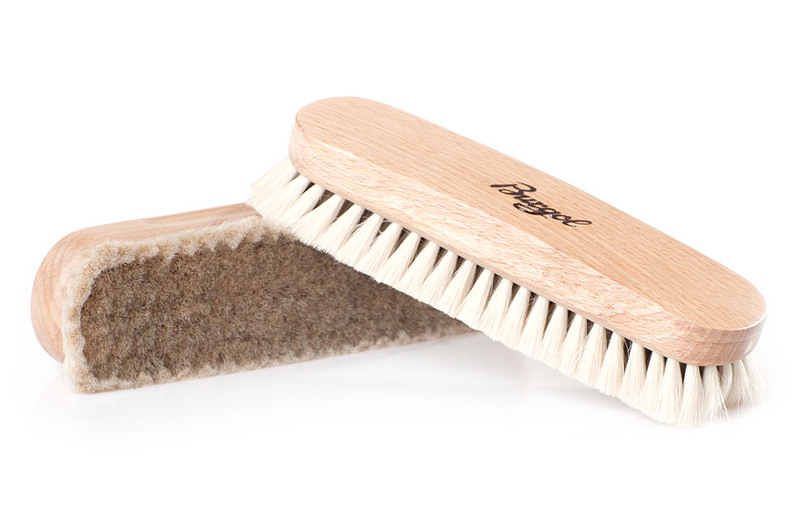 1 Suede Brush: The special Suede Brush has natural crepe rubber comb. It will remove all dirt, dust and grime from sensitive nubuck leather and other suede footwear. It buffs the suede leather fibres pleasingly during cleaning.